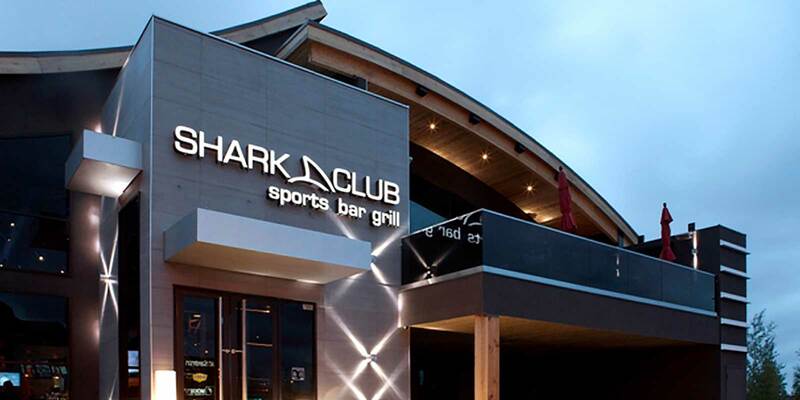 Special events, promotions & features - check out the what's going on at Shark Club Deerfoot Meadows. 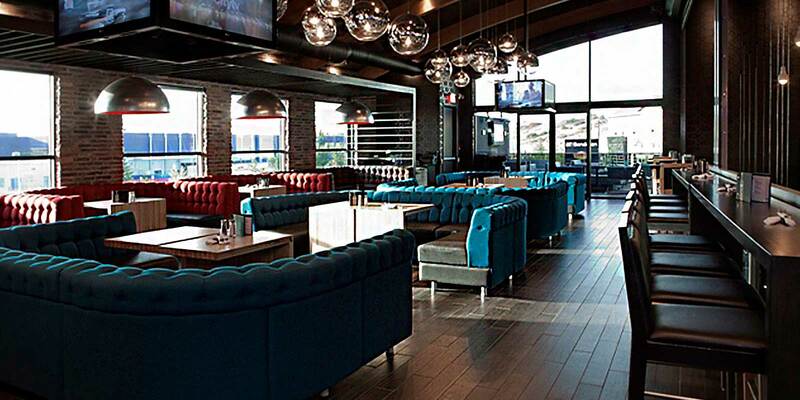 Even preseason feels like Superbowl Sunday at Shark Club Calgary Deerfoot Meadows. 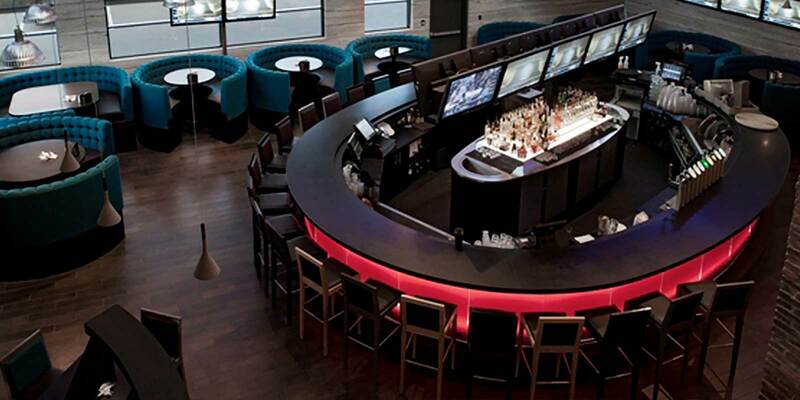 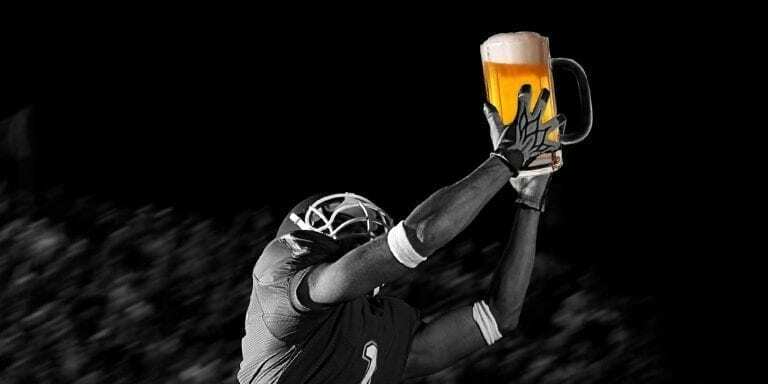 Come watch the Flames, Stampeders and Roughnecks on the largest LED TV in town at the best sports bar in the south.